The Creek Church is a multi-site church in London and Somerset, Kentucky. The Creek is a church that people who don’t like church… love to attend.  Join The Creek Church and Lead Pastor Trevor Barton now on God’s Country CTV.